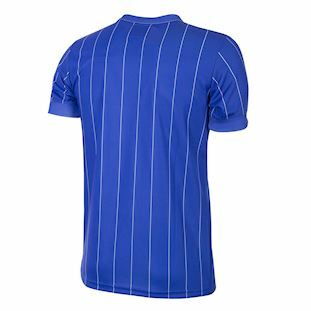 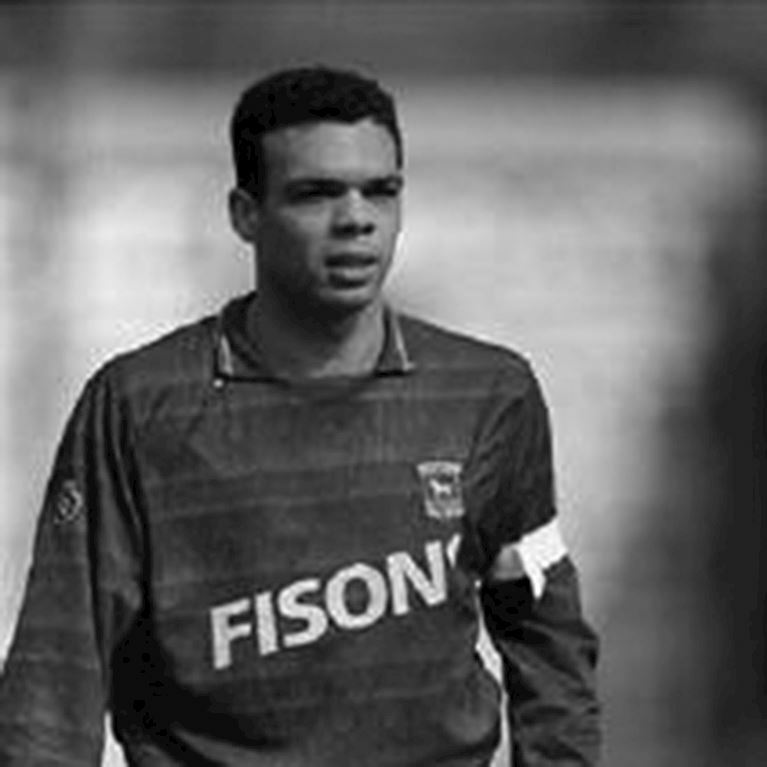 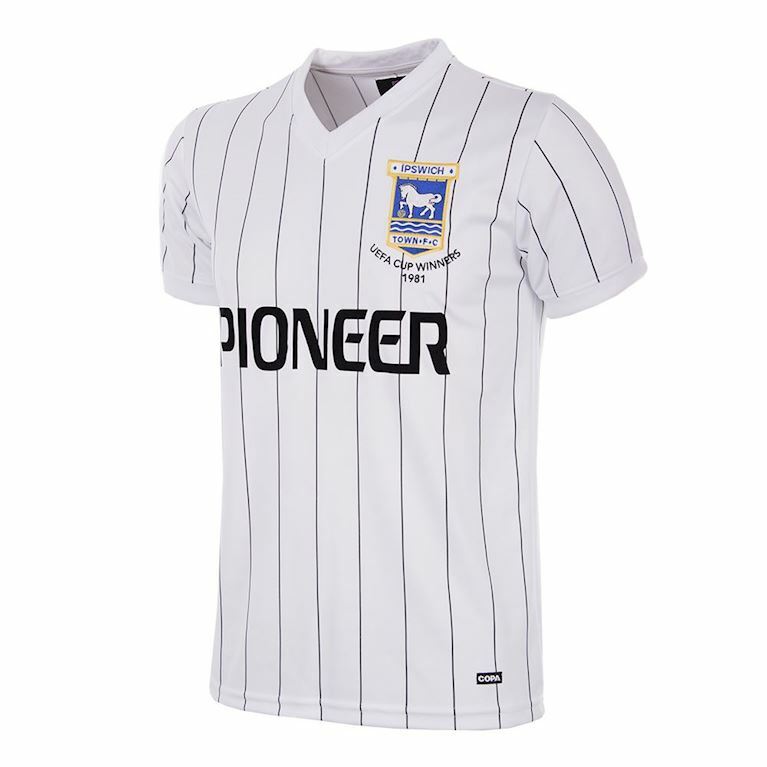 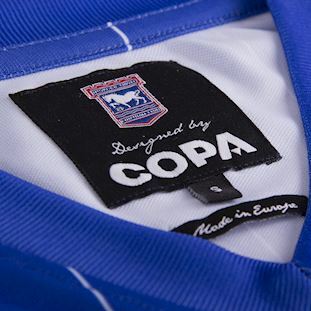 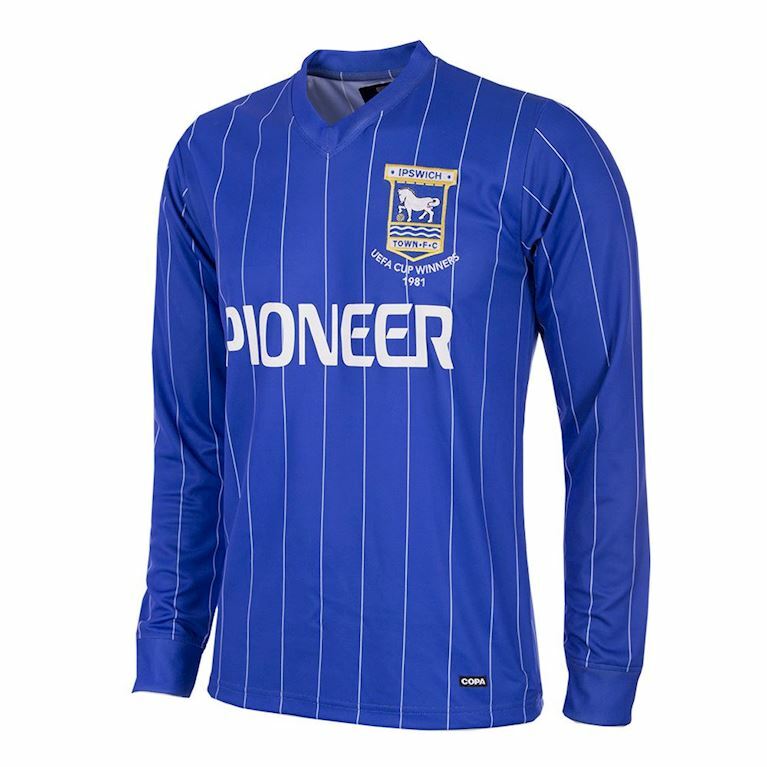 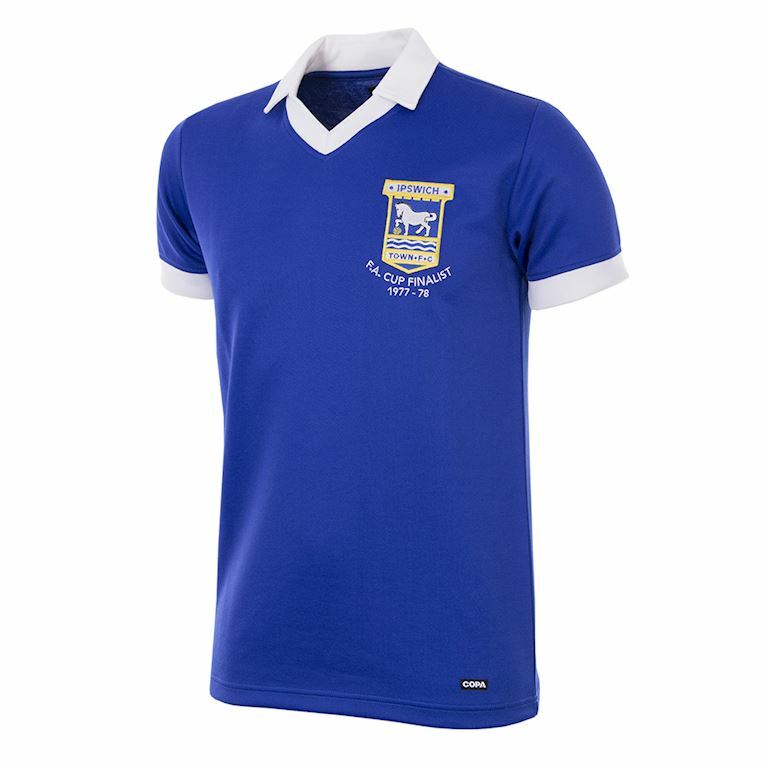 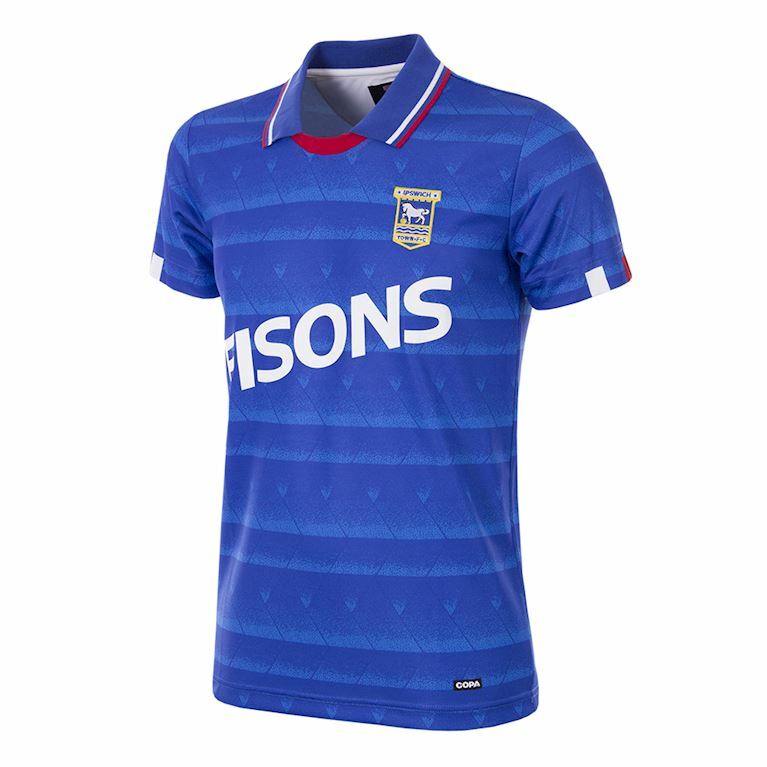 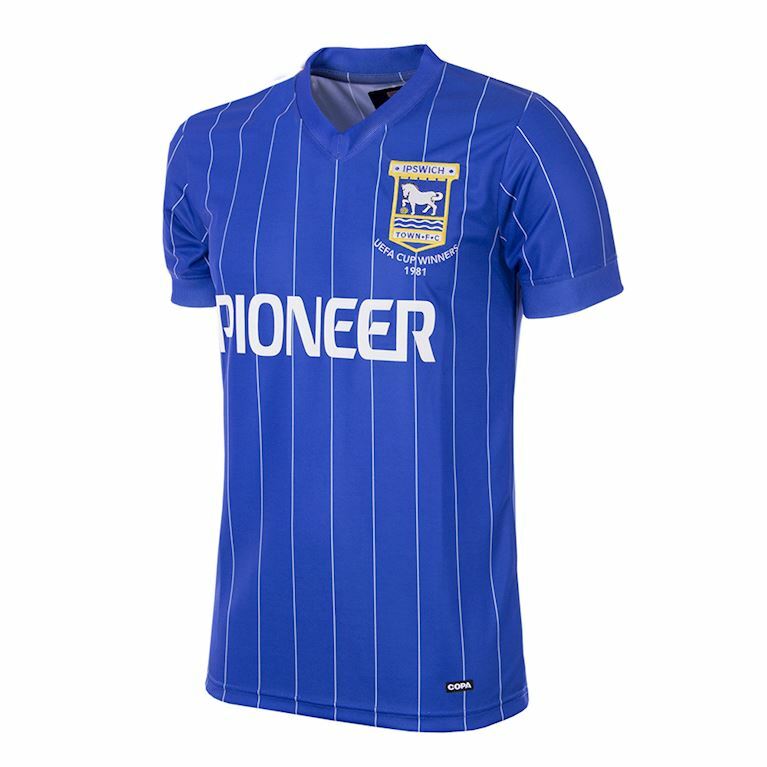 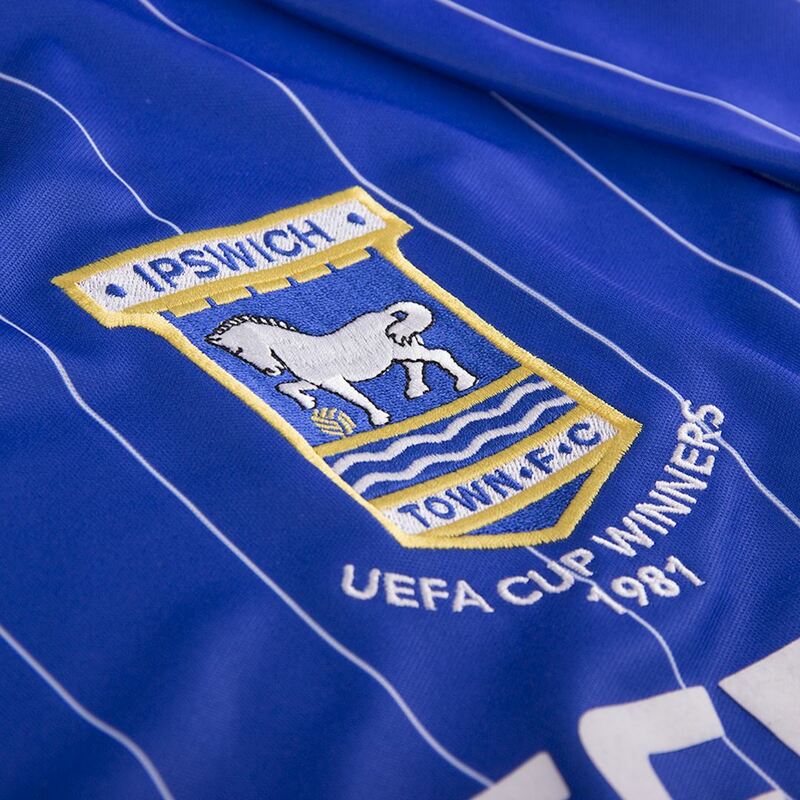 There were echoes of the previous season in Ipswich Town's 1981-82 Division 1 League campaign. 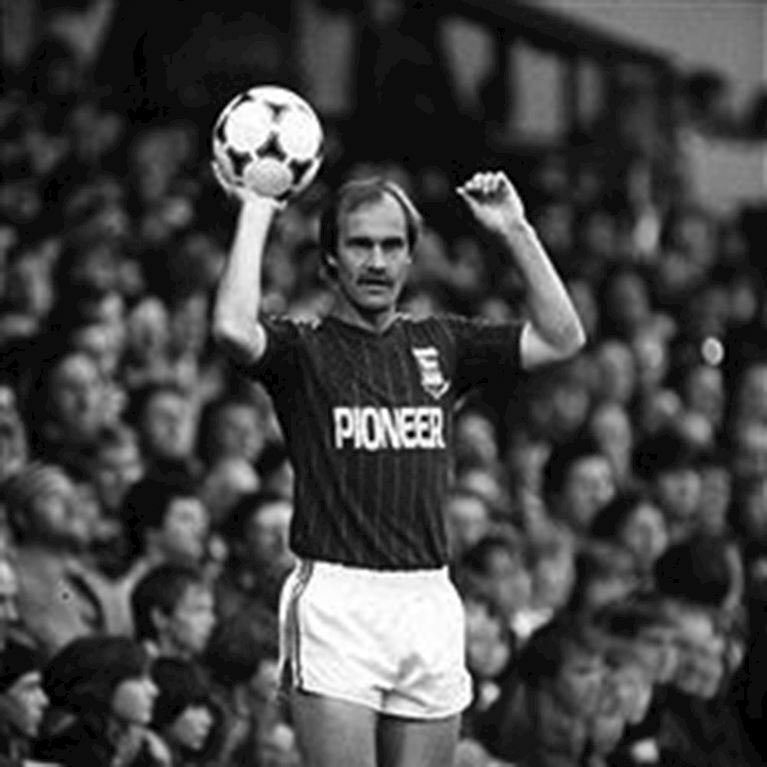 For the majority of the year the East Anglian club led the table and looked the most assured and accomplished team in the division, only to be overhauled late in the campaign and left disappointed in runners-up spot. 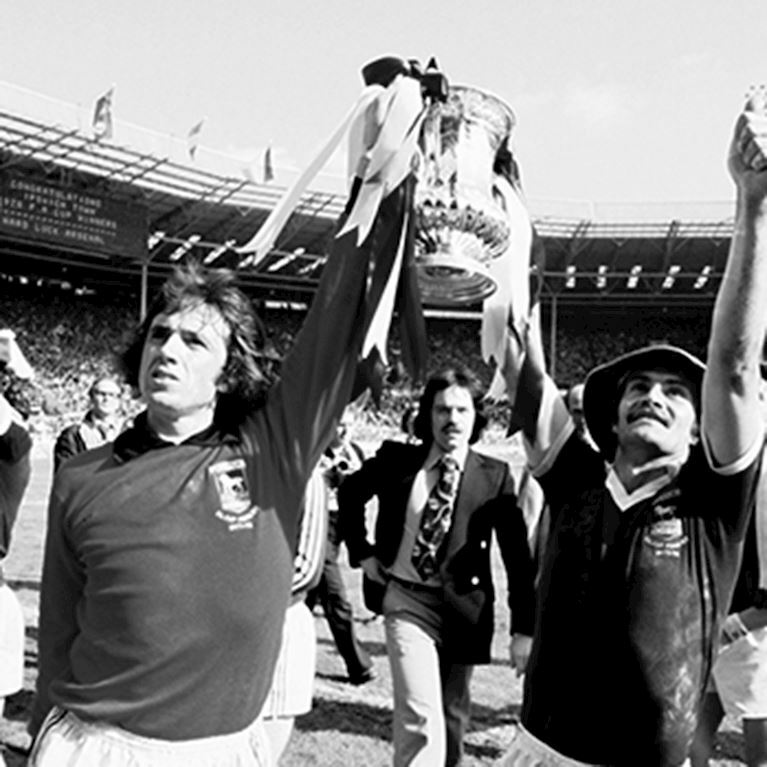 In 1981 Aston Villa had finished the stronger and this season it was a powerful late surge by Liverpool that did the damage. 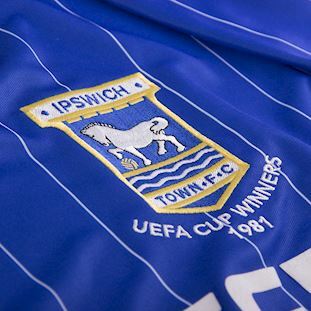 This loss was all the more painful considering that Bobby Robson's team did not face the same fixture pile-up of the previous season, thanks to an early First Round UEFA Cup exit to Aberdeen and a surprise FA Cup elimination at Shrewsbury. 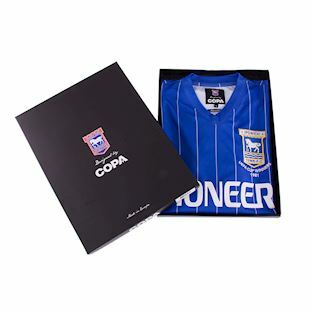 There were plenty of goals for the fans to enjoy at least and John Wark had another free scoring season from midfield with 18, second only to striker Alan Brazil who enjoyed his best season in an Ipswich shirt with 22 strikes. 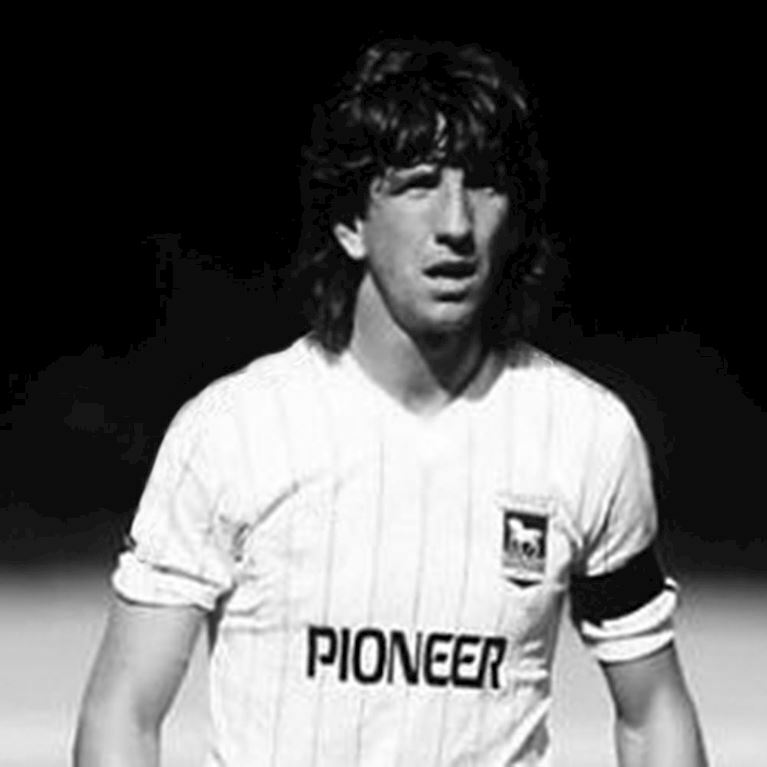 His partnership with Paul Mariner was one of the most lethal in Europe at the time.